Flydubai flight FZ981, flying from Dubai to the Russian city of Rostov-on-Don, crashed upon landing, killing all 61 passengers and crew on board, reported Russia’s RT. According to RT, the Boeing 737-800 crashed near the runway during a second attempt to land in conditions of poor visibility. The plane, which included 55 passengers and six crew members, consisted of mainly Russians, with some foreigners in the crew, reported RT. Footage released on YouTube appears to show the moment a fireball burst out as the airplane crashed. 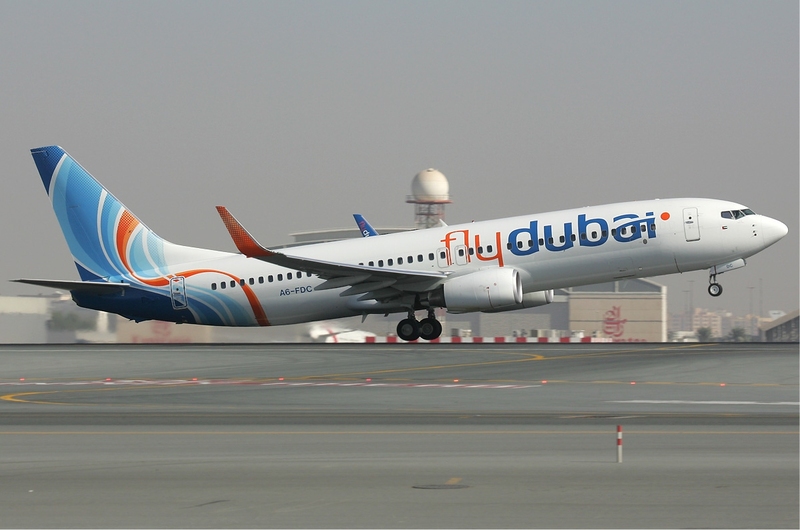 Flydubai have confirmed reports that its plane crashed, stating that they are currently “investigating further details”.